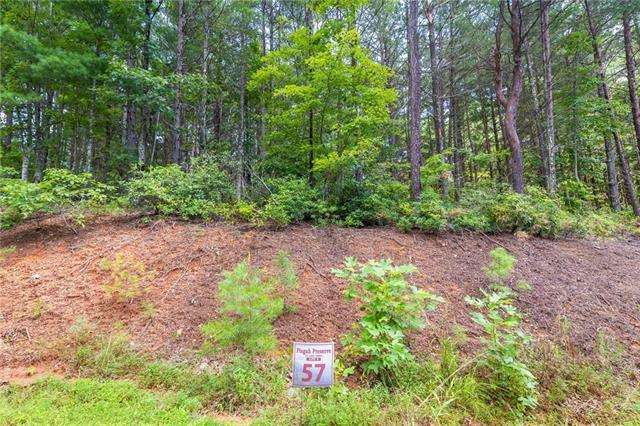 Vacant lot #57 is an easily accessible wooded lot with a level building site and beautiful close views of the Linville Mountain range. 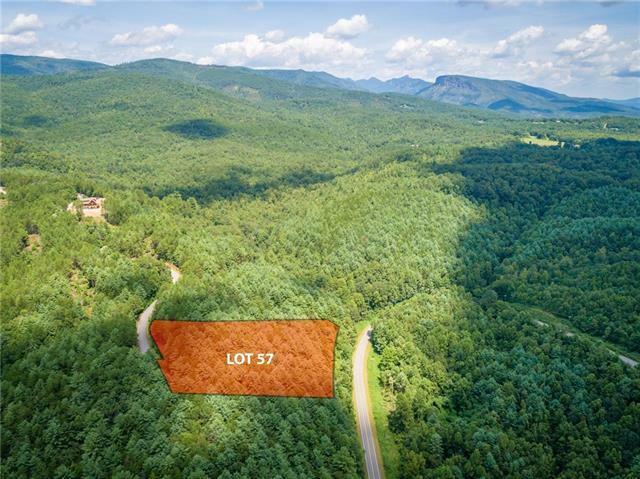 Pisgah Preserve is a 460 acre gated community designed with preservation in mind with over 120 acres dedicated to open space, community reading cabin, picnic shelter, fire pit, horseshoe pit and miles of walking trails. 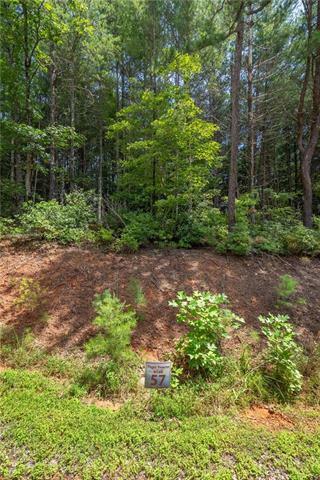 This desirable rustic home community is just minutes to Lake James, public boat ramps, marina and restaurant, the new 3000 acres Paddy's Creek State Park and Blue Ridge Parkway. Underground electric and fiber optic phone lines, roads constructed to NCDOT specs.Optional design and build services available. Well, and septic needed. 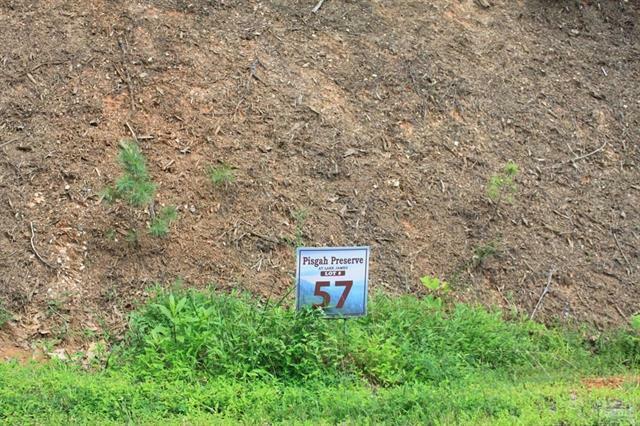 This subdivision adjoins the Pisgah National Forest. Drive. From your property, drive your ATV to the property line of the national forest and enjoy the half million acres of the forest.